Dr. Beall practiced general dentistry in the Air Force and in his own private practice before joining Children’s Dentistry, PA in 1977. 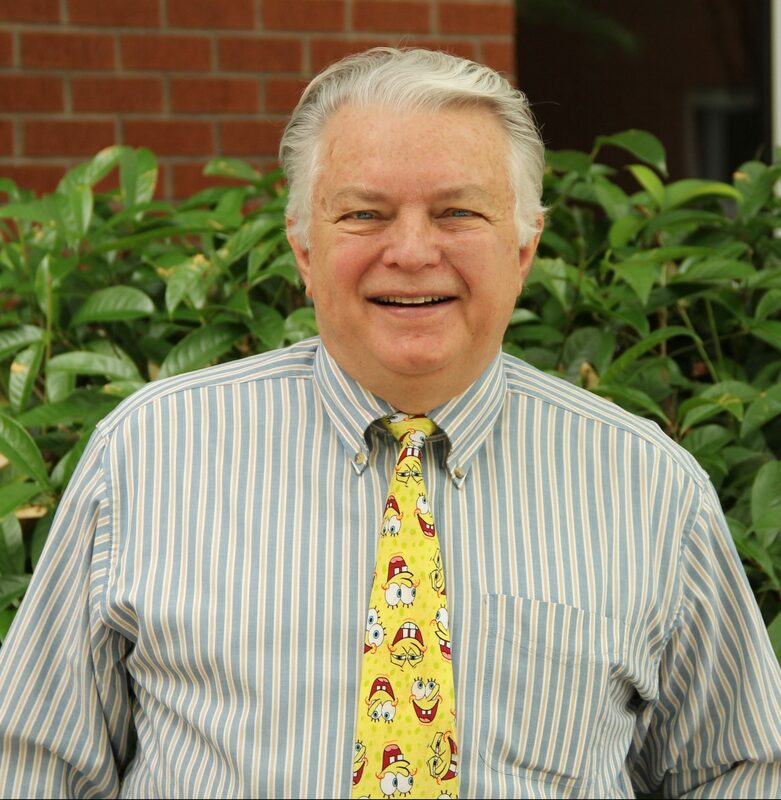 He has served as the pediatric dental consultant to the South Carolina Department of Social Services and held the office of president for the South Carolina Dental Association’s Coastal District and the Southeastern Society of Pediatric Dentistry. He has been chairman of the Joint Advisory Committee of the South Carolina Medicaid Dental Program and continues to work on programs to ensure that all children in need have the opportunity to receive quality dental care.